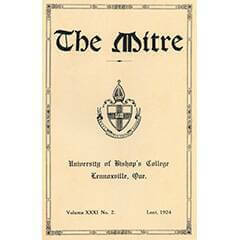 Launch of The Mitre PDF Archives! 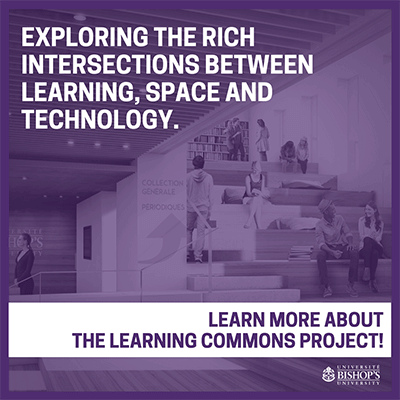 The Library Learning Commons at Bishop’s University is designed to explore the rich intersections between learning, space, and technology. Originally built in 1959 to house the University’s library and archives collection and extensively renovated in 2017/2018, the new Library Learning Commons is at the centre of campus life at Bishop’s. Situated on the west side of the University’s famous “Quad”, the building is a hive of activity throughout the academic year as students, faculty, staff and the community take advantage of all the services on offer. We warmly invite you to explore the newly renovated space.